Now that I have my custom Silhouette file, I can't wait to try this again! 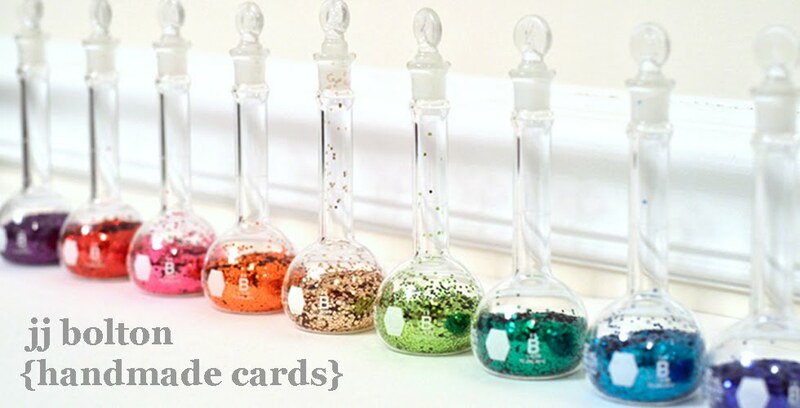 There's lots of different choices for sentiments in the set. I think next time, I'll do a wine bottle with a housewarming sentiment. Until next time! 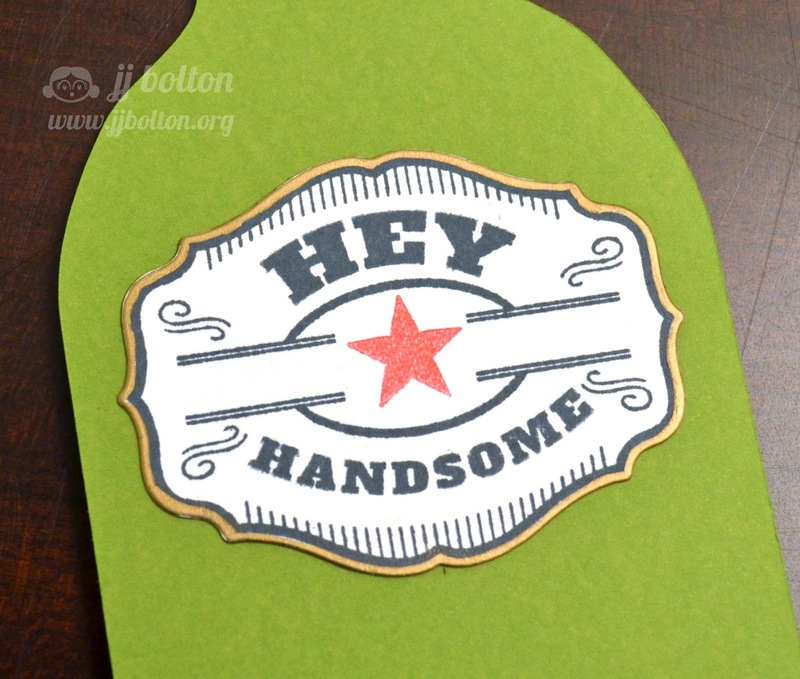 Have a wonderful rest of the week:) Please stop by Heather's blog and check out her lovely card! JJ this is fantastic--love the hot sauce! How clever you are, JJ! 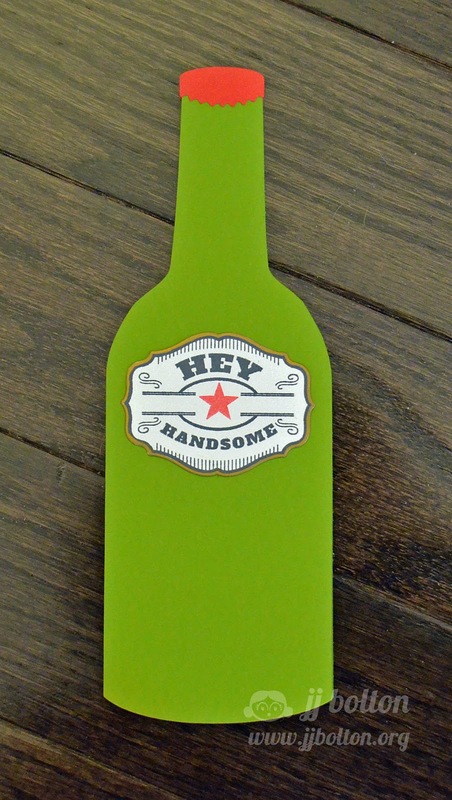 I love the bold green on your bottle, and the label is perfect for a guy! Thanks so much for sharing this with us...and for the awesome Silhouette file...you ROCK!!! Very fun card! thanks so much for sharing your file, too!